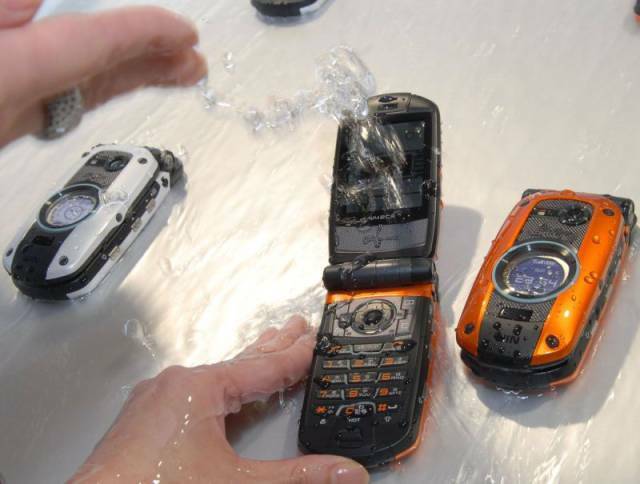 In Japan however, almost all phones are waterproof, and have been for nearly a decade now. 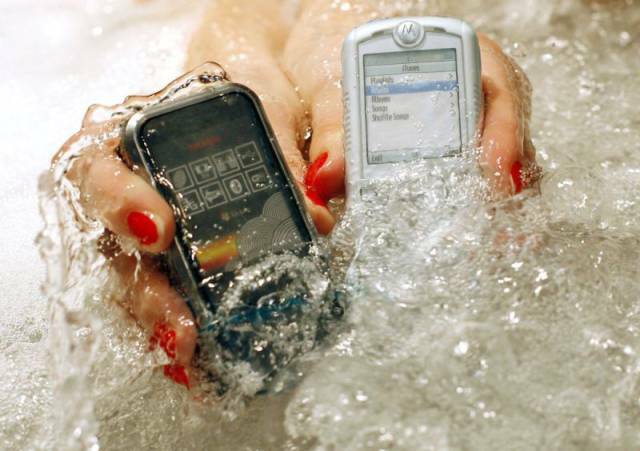 The world’s first waterproof mobile phone, the Casio Canu 502S, was release in 2005, and was soon followed by a series of Fujitsu waterproof handhelds. 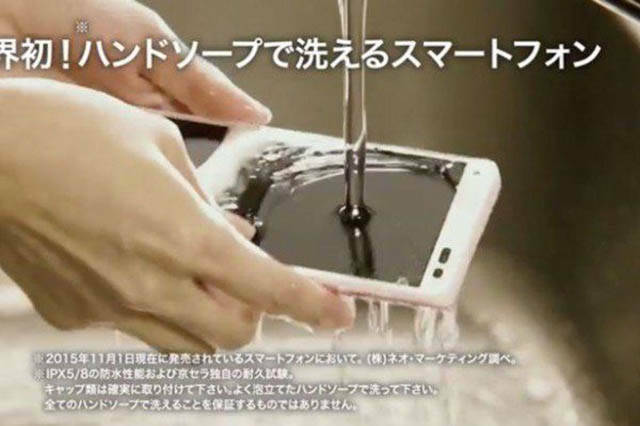 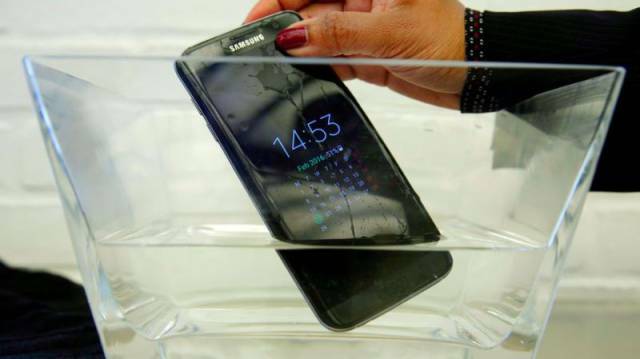 Before long, every company looking to enter Japanese market had to make their devices waterproof. 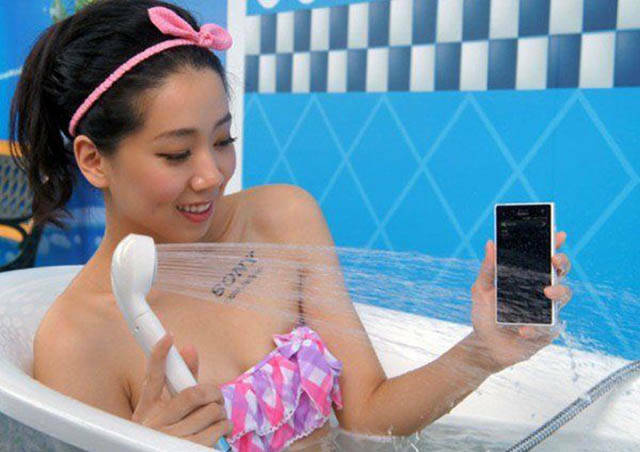 According to statistics, 90% to 95% of phones in Japan are waterproof, because people need to be able to use them while they are showering.